The Company's investment philosophy is centered around academic research and straightforward common sense that investors can understand. The most powerful investment strategy to building wealth is compounding growth – earnings on earnings; interest on interest. The exponential (compounding) growth of a long-term investment can generate staggering results, but few investors reach that level unless they adopt a long-term approach to investing. The company advocates an investment philosophy whose core principal is the commitment to goal-oriented investing, rather than to transaction- oriented investing. 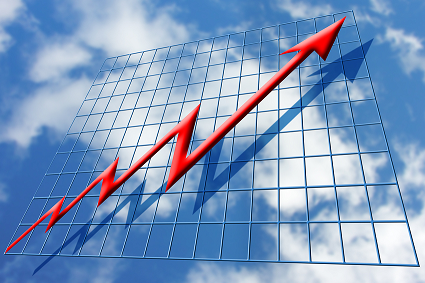 In our opinion, the most powerful investment strategy to building wealth is Compounded growth! earnings on earnings, interest on interest. The exponential impact of compounded growth can be staggering, but few investors ever reach the long-term possibilities because they adopt a short-term, transaction-oriented strategy instead of a long-term strategy designed to earn long-term positive returns. Unfortunately, the excessive fees paid to someone to manage your investments, the costs of the investment vehicles used, and the cost of ineffective strategies will reduce the potential available market returns - We help you take advantage of the markets. Investment costs include the fees/commissions of an adviser/broker, the administrative costs of the brokerage/bank, and the operating costs of the investments themselves. An obvious investment objective, but harder to attain, is to keep as much money as possible in your pocket, not someone else's. 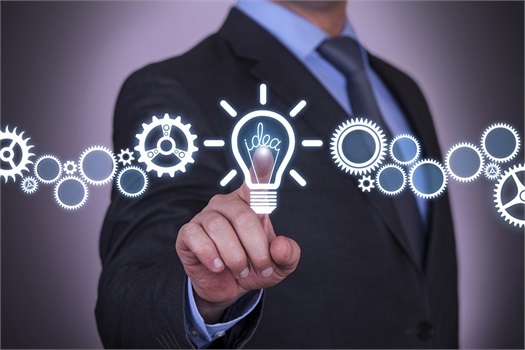 Lower costs can you reach your objectives more efficiently. 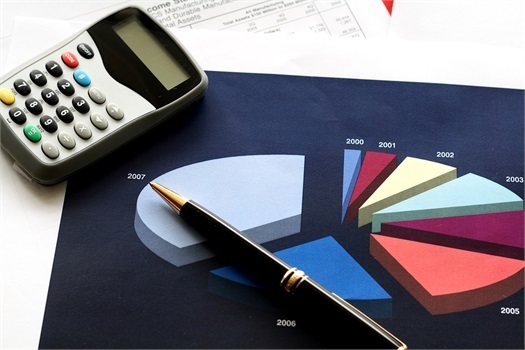 Tax consequences can play a significant role in financial planning. Receiving guidance from a source that incorporates tax factors into financial decisions can be invaluable. 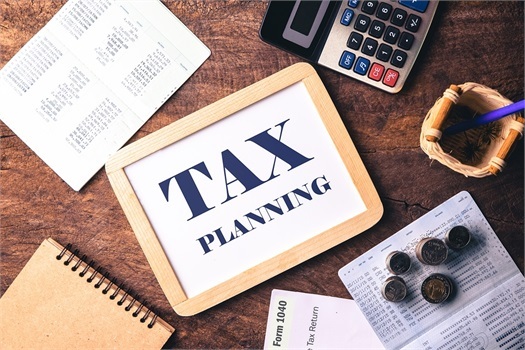 The company's tax planning expertise can help increase the likelihood of reaching your goals whether you are in the accumulation stage of the investment process, or you have begun receiving distributions, or you have begun planning for the transfer of assets to heirs. Tax preparation services are not offered by Carr Wealth Management, LLC, or affiliated advisers. Once the expected return to pursue your financial goals has been determined, the task then becomes minimizing the risk of the investments that seek to generate the desired returns. The best method to reduce volatility in a portfolio and lessen the chances of lower returns is by diversification - the process of combining various selected asset classes (investments) which have low or negative correlations to each other.